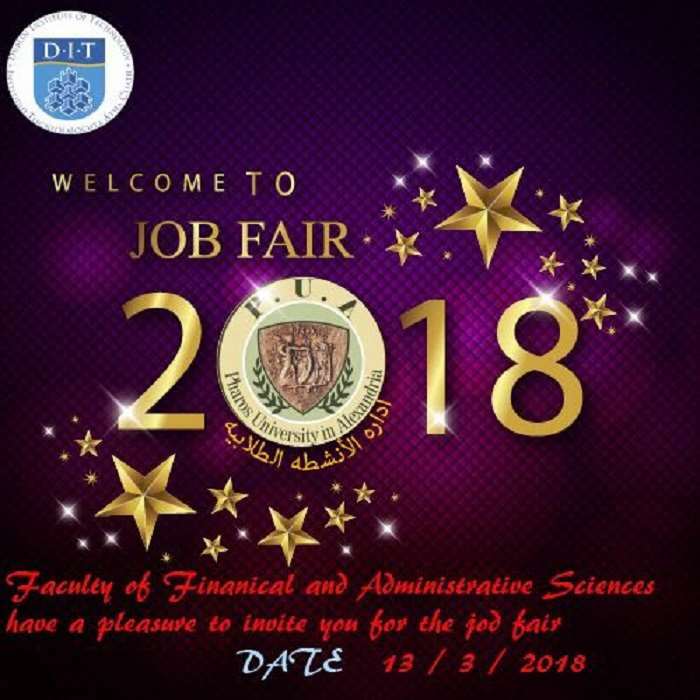 The fair is held under the auspices of the Student Activities Administration, Prof. Tarek Taha, the Dean of the faculty of Financial and Administrative Sciences and Dr. Nagwa Mohamed, the faculty student activities leader. – Innovation Collaboration Entrepreneurship (ICE Alex). – T-HUB Foundation for Business Consulting and Recruitment. – Hands in Technology for Web & Mobile Application Development. – X Desktop Group (XDG). – Sutherland Company for Global Services. – Kasr El Salam Company for Real Estate & Commercial Investment. – MIDO for Modern Coatings. 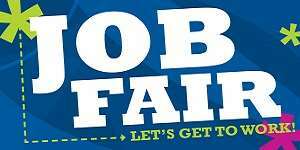 – Job applicants should comply with the accustomed dress code rules of employment fairs.